There are many barriers to getting ahead in today’s job market and a criminal record will not help. We are often asked if it is possible to change criminal records. It can be especially difficult for those whose past mistakes have resulted in a criminal record. Although long past and your life has taken a totally different course since that time your record could still be standing in your way. Industries such as construction, mining, education, health and professional services, often require prospective employees to obtain police clearances prior to commencing employment. If you have a criminal record you will often find yourself at the bottom of the pile. You may be overlooked even with all of the good work you have done. The requirement to obtain a police clearance is not limited to employees. 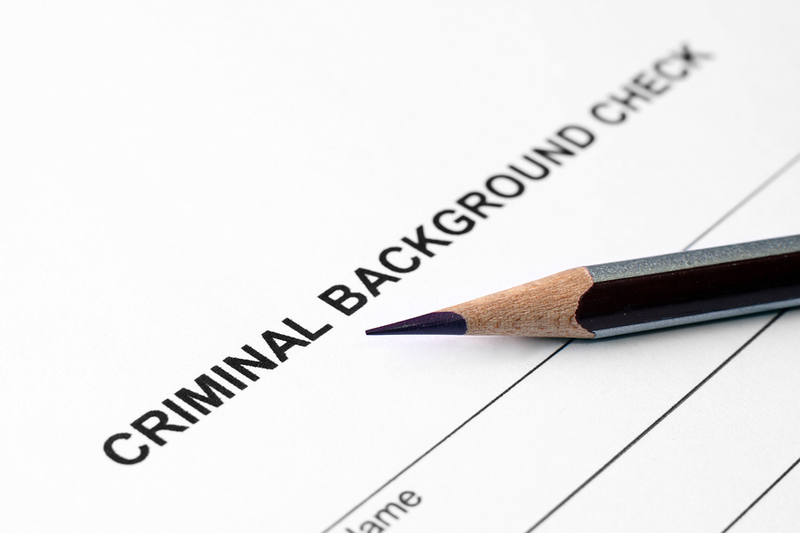 Many licencing and regulation bodies now require that business owners disclose their criminal histories as part of the fit and proper person test. Although a criminal record is for life, there are special circumstances in which an application can be made to have past offences excluded from your police clearance. A criminal lawyer can assist you with this process. We will advise what is possible and the best strategy for you. At Williams Barristers and Solicitors we will always provide you with clear advice as to what can be done. Don’t let the mistakes of your past block your future. Call a criminal lawyer at Williams Barristers and Solicitors to see what can be done to change criminal records. If you have a criminal record and are in the process of applying for a job, licence or authorisation requiring a police clearance, contact Williams Barristers & Solicitors, Adelaide criminal lawyers today. Criminal Record is it Damaging Your Job Prospects?